Now-a-days, many people are facing the problem of overweight. The best thing to overcome that is exercise but exercise only works when your diet is good. To loose excess weight, everyone suggests you to have a low-carb diet with minimum intake of sugar. It is best to take Sugar free fruits and vegetables instead of taking sugar free products from the market because natural foods support overall wellness. These foods are not even helpful to loose weight but are helpful for the people suffering from diabetes. In case, you’re on very low-carb or very low-sugar diet, you need to avoid dry fruits, fruit juices and vegetables such as sweet potatoes. So, here is the list of seven such fruits and vegetables that are sugar free and are helpful to get in shape. 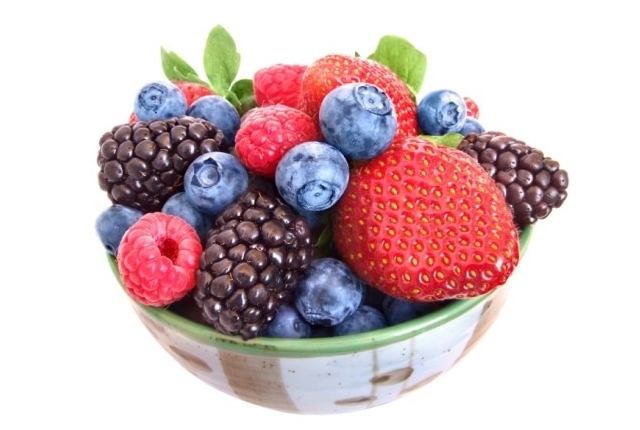 Studies have found that berries contain less sugar content than any other fruits. Strawberries are a great source of Vitamin C, Blackberries contains anti-oxidants and helps in weight loss goals, Raspberries on the other hand are high on fiber and are called as weight loss pills and cranberries are lowest in sugar. From high to low sugar content, berries can be arranged as Strawberries, blackberries, raspberries, and cranberries. It is found that in a cup full of strawberries, 7.4g sugar is present whereas a cup full of blackberries contains 7g of sugar. Similarly, a full cup of raspberries and cranberries each contains 5.4g and 4.3g of sugar respectively. So, as per the diet plan and sugar intake, you can choose which berries you can have. Grapefruits are rich source of Vitamin C and antioxidants. 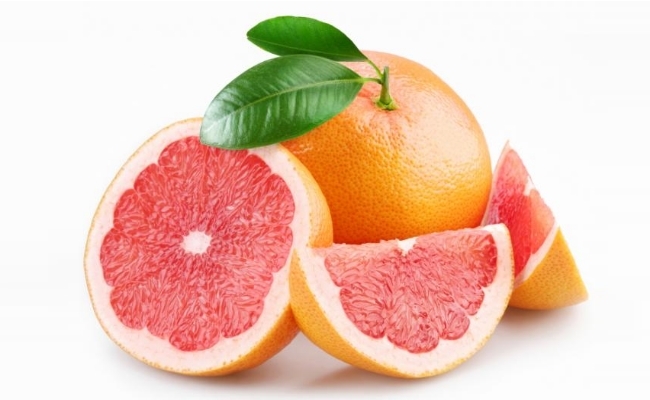 A six week study was done by Metabolism journal and found that people who consumed half a grapefruit before meal saw their waistlines shrink by one inch. They also found that eating grapefruits before meal helps in reducing cholesterol levels and burning belly fat. 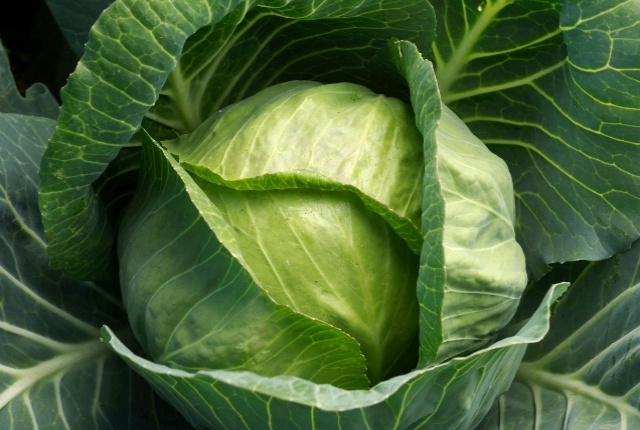 Cabbage is a good vegetable to eat while you’re on low-sugar diet as it contains zero fat and is sugar free. Cabbage also contains like Vitamin A, C, D, K and minerals like calcium, magnesium, sodium etc. 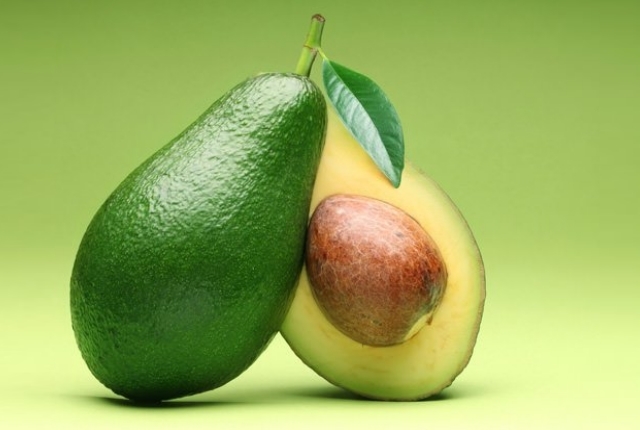 Avocado is very tasty food that can be consumed in any way and it is also low sugar and low fat. 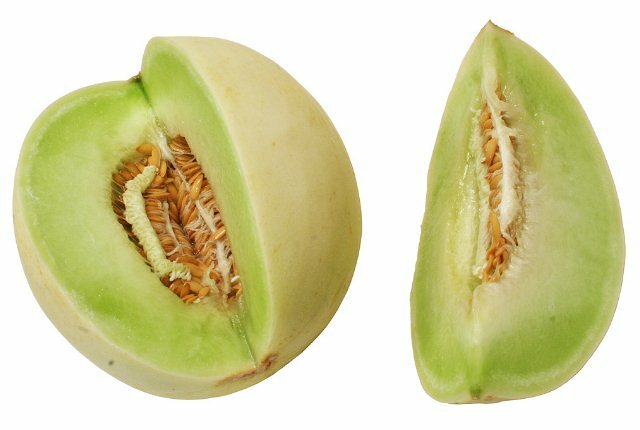 The fruit is rich in fiber and contains many vitamins like A, B6, C, E, and K. It also contains proteins and minerals like copper and potassium. They are vulnerable to bacterial and fungal diseases. Honeydew melons are a high source of H20 and are helpful in keeping your belly flat. It’s a low-calorie fruit that contains a lot of water content within it. 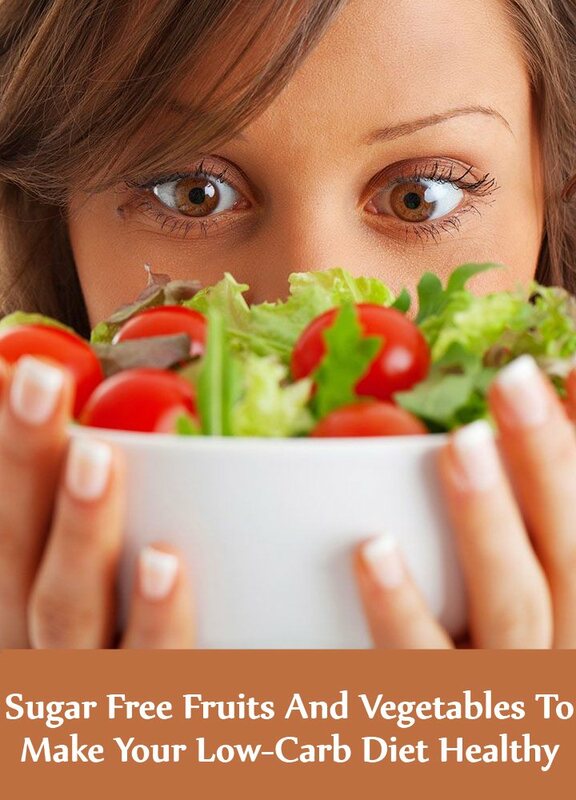 It is beneficial in fast slimming results but remember to consume it with high fiber veggies like olives etc. 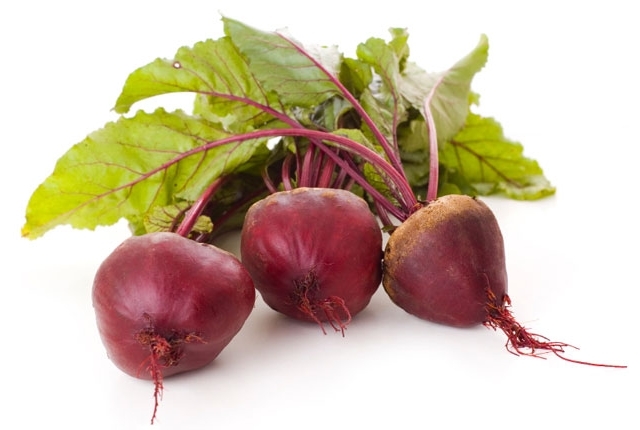 Beets are sweet in nature and can be consumed directly in salads. They have high content of vitamin C and minerals like potassium, iron and manganese. They are low-sugar in nature, so you can mix them in any of your diets. 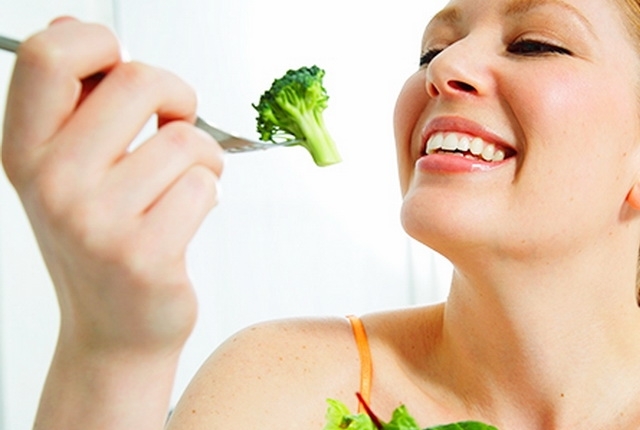 Broccoli is a vegetable that anyone would like to eat knowing the health benefits of it. It is high in proteins and is low-fat. It has very little content of sugar and contains Vitamins like A, C, E, K and D. It also contains minerals like iron, potassium, zinc and phosphorous. Broccoli also has antioxidants that can even cure skin problems. This entry was posted in Diet Remedy. Bookmark the permalink.